Much of this will be as a result of sales of government properties – and much of that being government housing. 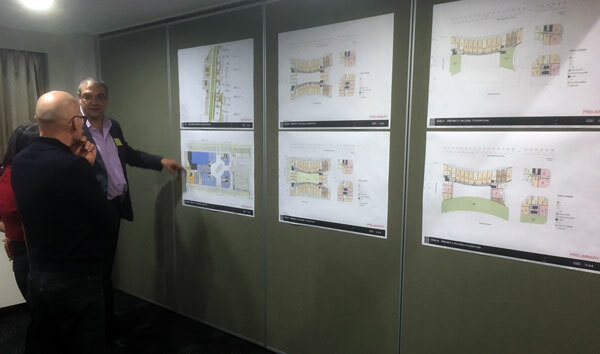 There’s sad tales to tell about how the government said earlier that there would be government housing again along Northbourne – but that is not so. Meanwhile we are starting to see the role out of concepts of what the developers are to build. Here’s one Canberra Times announcement. There’s a long way to go with these -as the development applications are still to be lodged and then the fun often really starts. meanwhile the developers have been out talking to people and explaining some of their initial ideas. No big problems so far – which is to be expected as we are being shown concepts only. When attending these sessions, the thing to do with these latest information sessions, as with other developer’s consultations, is to listen to the occasional comments about the issues the developers come up against with the planning authority’s ways of doing things. They are gems and point to how complex and sometimes how stupid the planning rules are – and/or how silly the authority is in how it goes about dealing with developments. 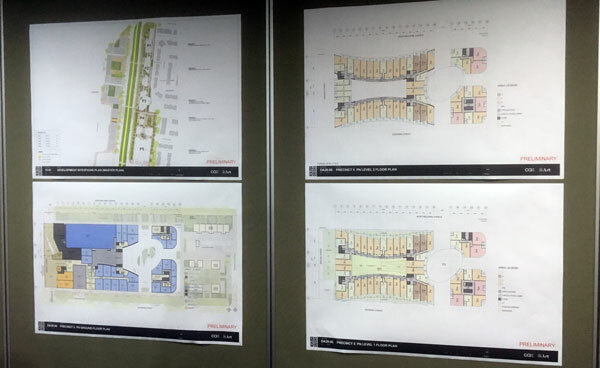 There’s a larger set of stories to be gathered for an interesting piece on this side of the planning stories in Canberra – being that of the views of the developers.